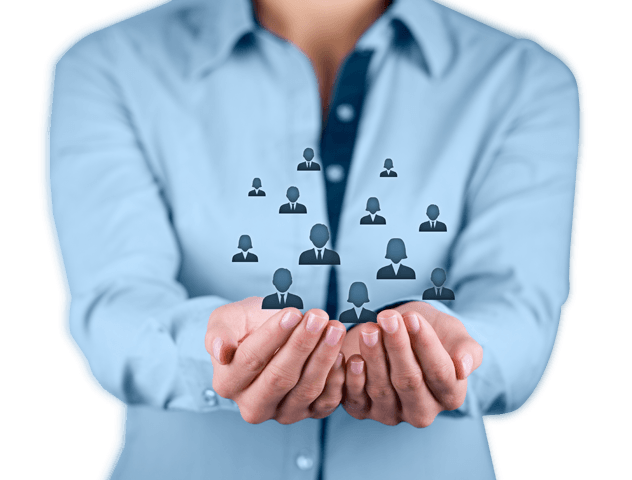 HR (Human Resource) on Hire is a one stop outsourcing firm which caters to all your outsourcing and consulting needs. By outsourcing your assignments to us, you will not only be cutting costs and lowering risk, you will also be able to better position your company for success. At HOH, you don�t just outsource your work to us but you hire a virtual team of your choice to get your work done. Be it Web Developers, Web Designers, Technical Support Engineers, Software Engineers, Accountants, Customer Service Agents, HR Reps, Trainers, SEO Executives, our employees would cater to all your outsourcing needs and work as your virtual employees irrespective of the length of assignment. 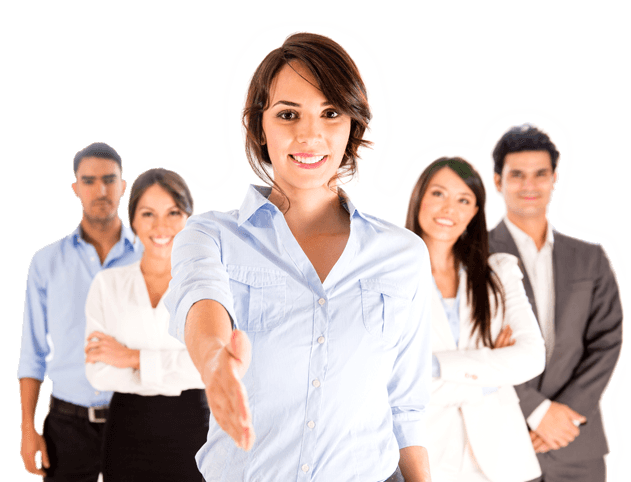 All in all, you don�t outsource assignments to us; we extend our expert teams to you! 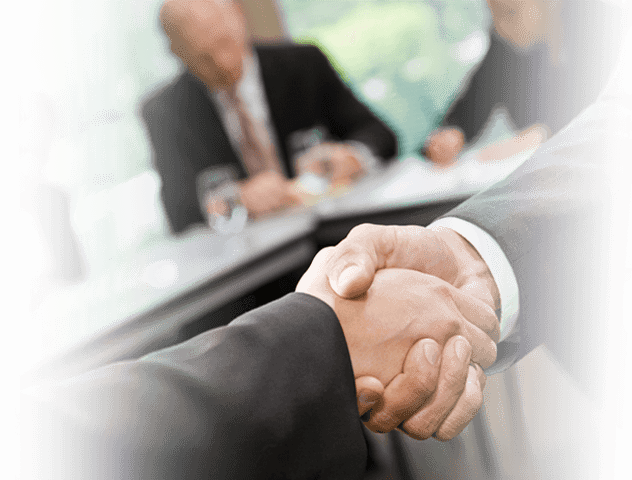 �HR on Hire� gives utmost importance to the demand and need of the clients from all over the world. 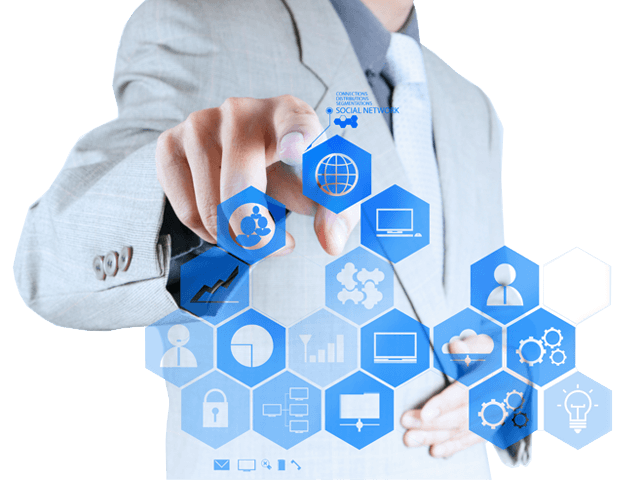 We understand the requirement, needs and plans of a business and therefore provide them products, services and solutions which can help an entrepreneur to take his/her business to the highest level. With us, you can get solutions and services at par with the international standard. In addition to this, professionals of HR on Hire can provide complete satisfaction to our valuable customers by offering them exclusive yet exceptional services.